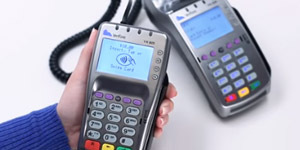 TransMerit offers a full menu of payment acceptance solutions for casual and fine dining establishments, fast food, and quick service restaurants. Regardless of where they go, diners expect a great dining experience. 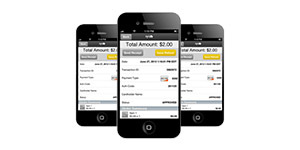 They also expect to be able to pay their way, quickly and without hassles. We can help you improve your bottom line and your customers’ dining experience by accepting a variety of payment options, including state-of-the art mobile and counter-top tablet products. As your processing partner, we integrate our payment solutions directly into your current restaurant and hospitality management systems. We also offer an array of terminals that we can customize to your needs with server IDs, open and closed tabs, tip reports, and more. 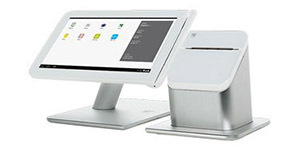 ShopKeep POS arrives pre-loaded with everything you need to accept payments and run your business more efficiently. Its cloud-based software enables you to manage your inventory, track revenues, and generate reports—empowering you to see inside your operations and work smarter. With every sale, the ShopKeep POS automatically tracks inventory and builds a transaction record. Customers can opt-in to loyalty programs so you can start building lasting relationships and drive repeat business. 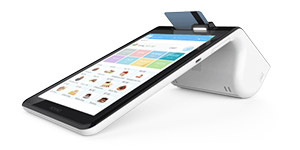 This incredible flexible POS ensures that ShopKeep can evolve with your business for years to come.